An inflatable arch isn’t just for races, however. These multi-taskers also work well to direct people to entranceways or registration tables for events. As Kiawah will soon find out, these brandable moneymakers can quickly pay for themselves. Just one more reason to love them. 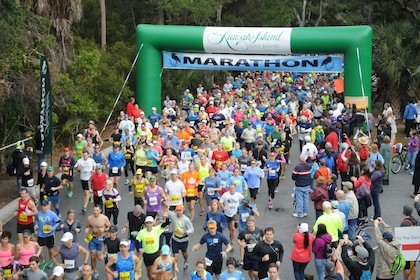 Looking for an inflatable start or finish line for an upcoming race? Check out our full online gallery of custom inflatable archways.